Enroll in TI University courses, watch Getting Started Videos, locate documentation, and book 1-on-1 training sessions. 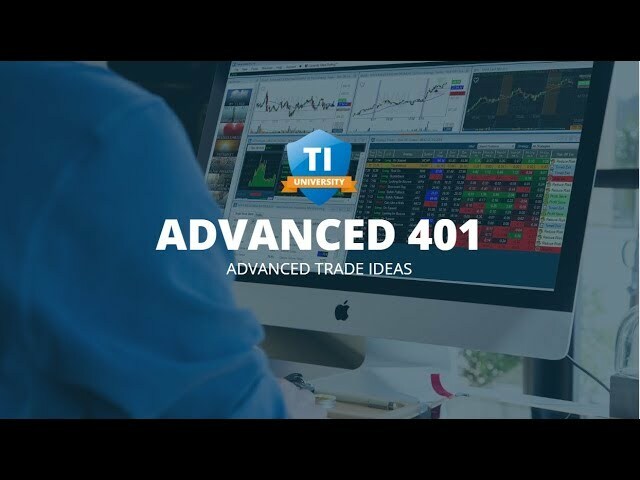 Get the advantage of a Trade Ideas education today. 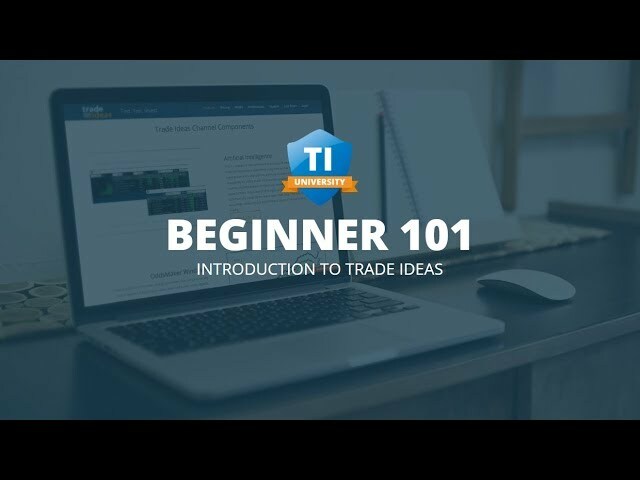 Trade Ideas is committed to the success of our subscribers and partners, so we’ve created a training program, videos and documentation to help investors and traders of any level of expertise to accomplish their goals. 4 levels of TI University: Learn how to use TI your way. A robust selection of instructional videos and archived events. Book a 1-on-1 training session with an expert instructor. 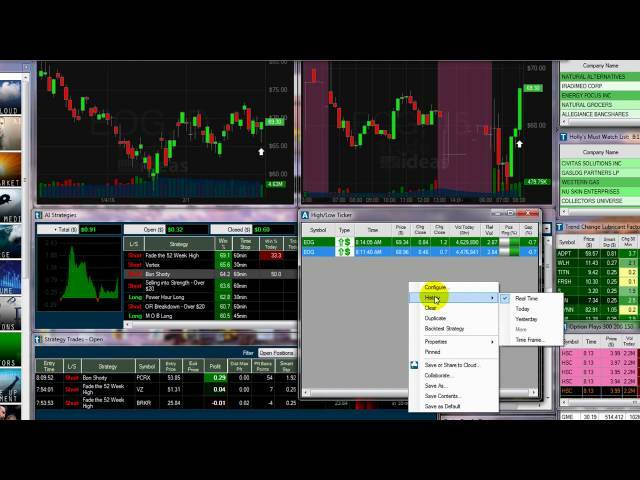 Read informational trading books and documentation. Learn how to use TI your way. At Trade Ideas, we don’t just offer the best market intelligence and AI software, we also make a commitment to our subscribers success. 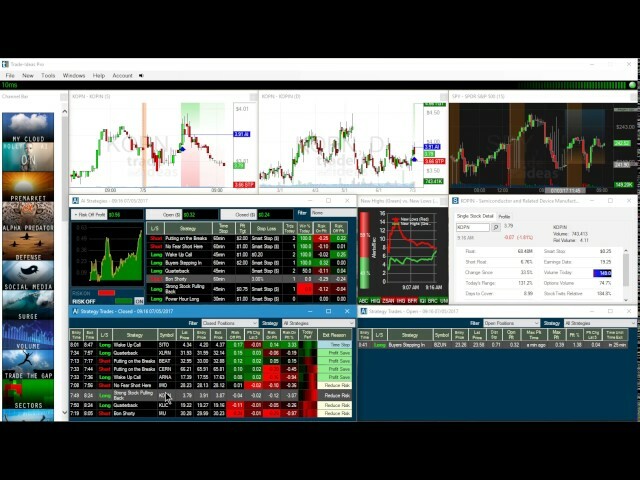 We offer a free education program that teaches you the best techniques for using Trade Ideas software and we help you incorporate these tools into your real life trading and investing. 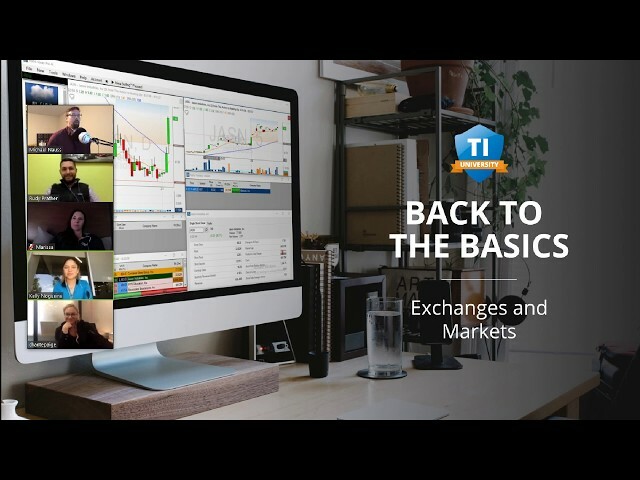 Enroll in this weekly webinar for new Trade Ideas subscribers or if you’d just like to brush up and ask questions about the basics. Reserve your spot in the next Beginners 101 level class to attend the training webinar. 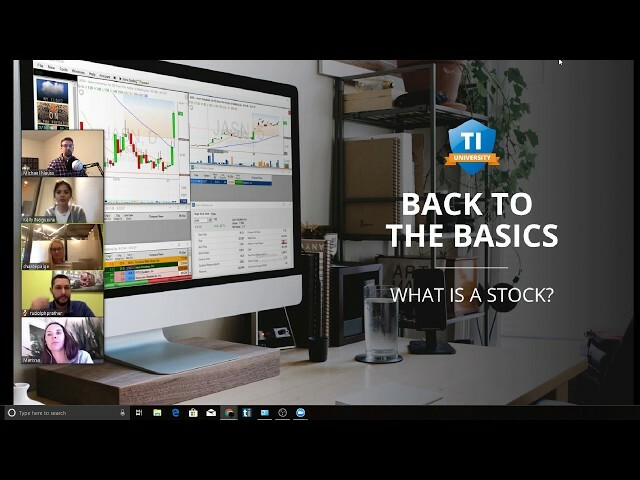 Enroll in this weekly webinar for Trade Ideas subscribers or if you’d just like to brush up and ask questions about the basics. Reserve your spot in the next Beginners 201 level class to attend the training webinar. 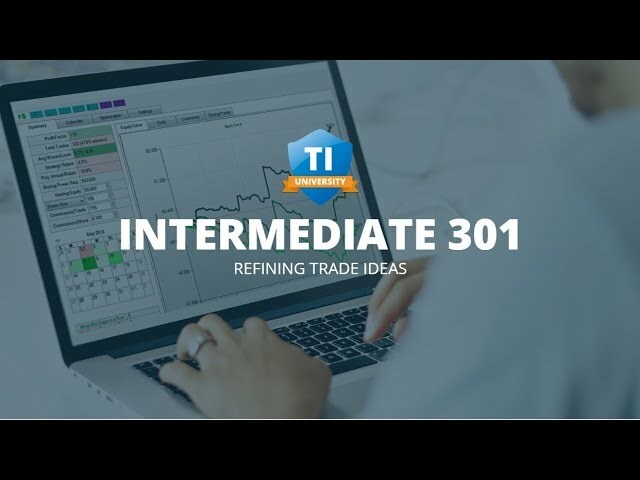 This intermediate level class is for Trade Ideas subscribers to enhance their knowledge of important Trade Ideas features. “Why didn’t my symbol show up in scan”? This advanced class is for Trade Ideas subscribers who are ready to learn the finer points of refining strategies using the backtesting module, the OddsMaker, and other sophisticated techniques. Can’t attend a live class? Watch an archive class of TI University! 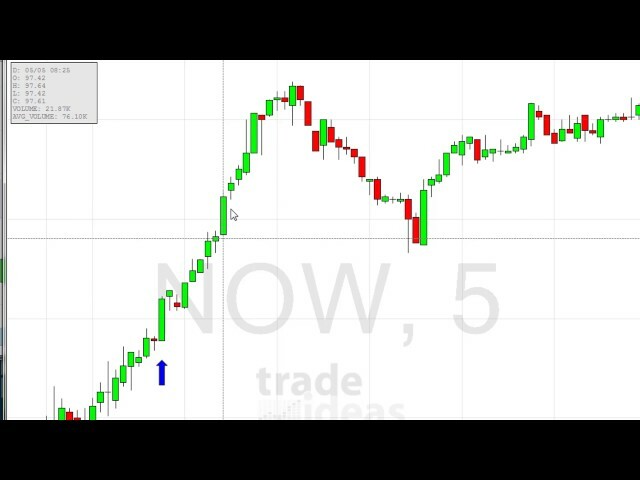 A webinar designed to get people to step 1 using Trade Ideas. The first of 4 video series from beginner to advanced. Brand new to the market? 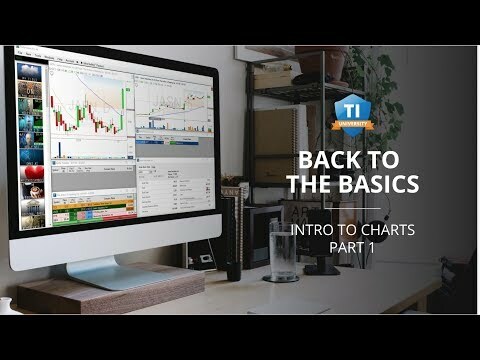 Take a look at our “Back To Basics” webinar series. https://bit.ly/2E0s67U and use code word BONPARATV for 15% off your first month or year at checkout. Attend our free webinar events and watch the archives. 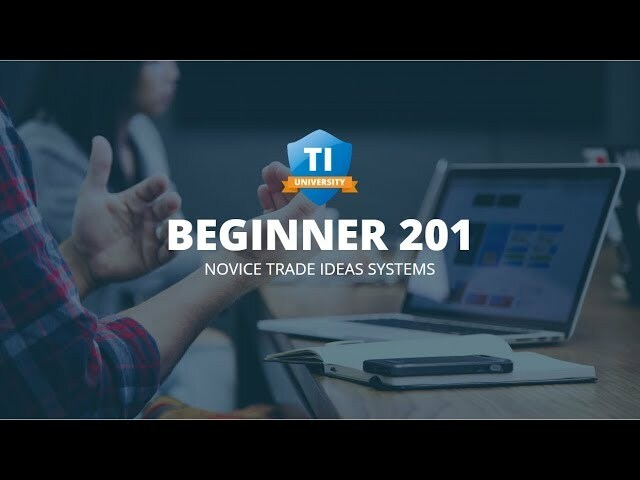 In addition to interactive Trade Ideas University classes, a robust video library, and 1-on-1 training, Trade Ideas is providing our subscribers and fans with the information needed to invest and trade successfully. 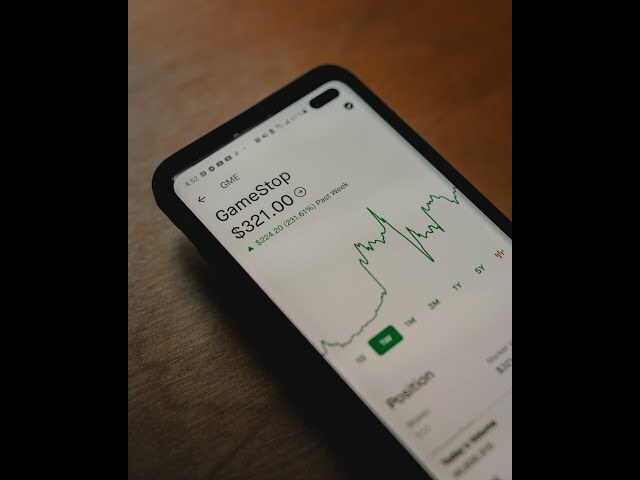 Because bull markets don’t last forever, we offer a free eBook to prepare you for the inevitable bear market and teach you 5 solid strategies to employ. 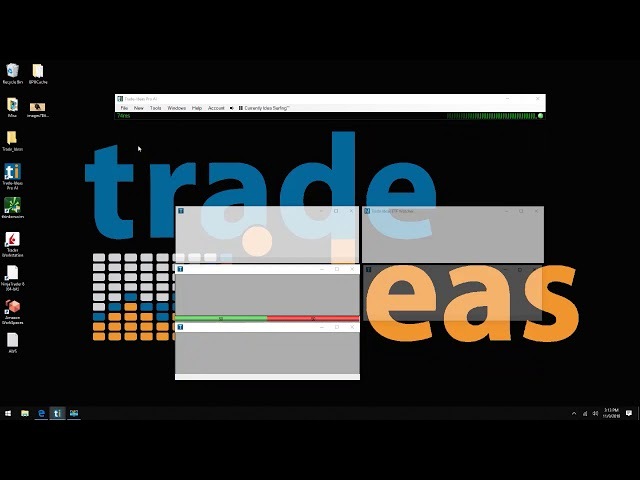 How to get going after installing Trade Ideas for the first time. Scroll down for timestamps. 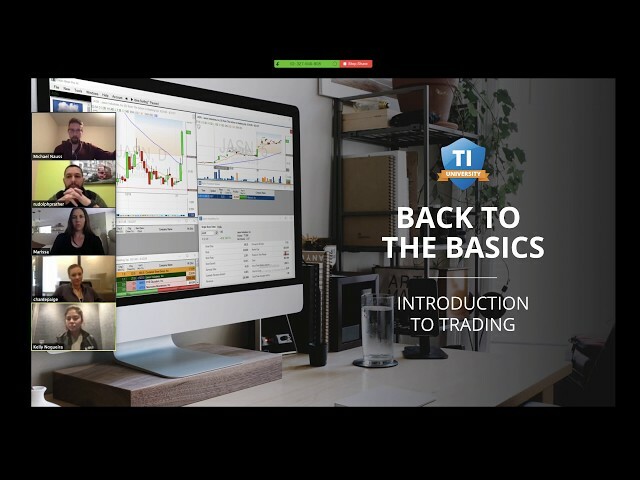 Sometimes 1-on-1 training sessions are the best way to accelerate your learning or overcome a challenge with the help of a seasoned, expert trading education specialist. With that in mind, Trade Ideas provides 1-on-1 sessions in 1-hour increments for only $99/hour. Click here for the booking calendar and available instructors. 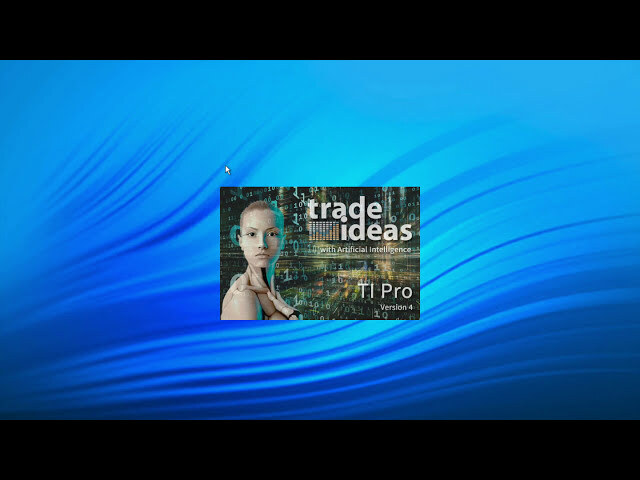 Sessions with a Trade Ideas professional educator are just $99/hr. Book here.